Congratulations and Thank You, OTTERTHON! Congratulations and THANK YOU are in order for the students with Otterbein University’s OTTERTHON for their record-breaking fundraising year! 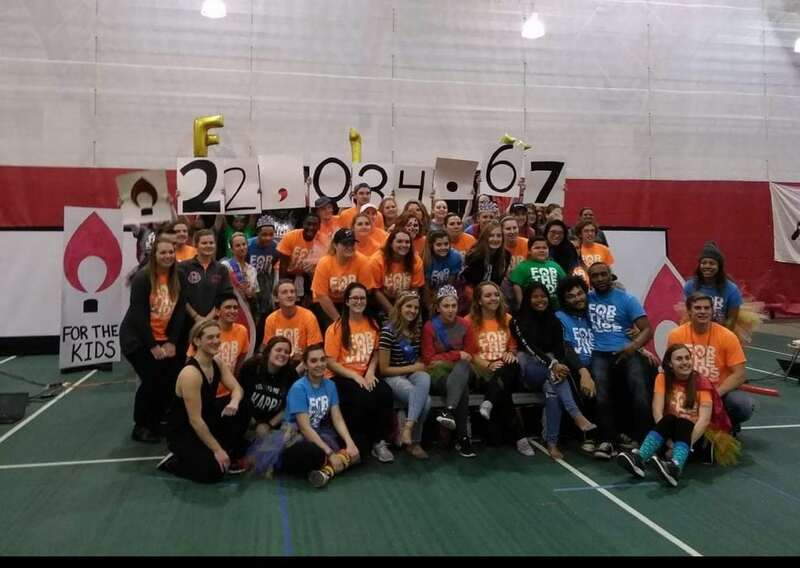 Otterbein University students came together on Saturday, March 24th at their annual dance marathon and showcased a total of $22,034.67 fundraised for Nationwide Children’s Hospital. The OTTERTHON executive board hosted fundraisers and awareness events all year long leading up to their annual dance marathon. After 10 hours filled with dancing, games, crafts and other fun activities, the students revealed a year’s worth of passion, dedication and commitment to the kids. Thank you, OTTERTHON and Otterbein University for being For The Kids! Previous post: Meet Patient Champion Halle!